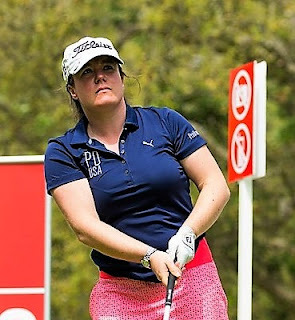 ProDreamUSA, the Glasgow-based golf scholarship consultancy, are delighted to confirm the appointment of Ladies European Tour professional Ellie Givens as a Regional Associate. Following a successful college career, Ellie turned pro and gained her Ladies European Tour card in 2012. Ellie is still a full member of the Ladies European Tour and will combine competing with her new role at ProDreamUSA. “I’m really delighted that we are able to add Ellie to our team here at ProDreamUSA. We’re so proud of her achievements and we are confident that Ellie will make a huge contribution to our efforts.